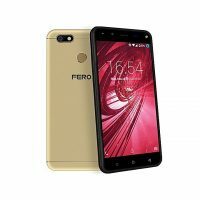 Latest Fero Phones Specs and prices. 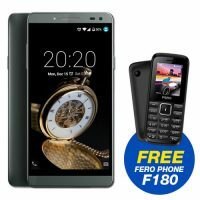 Latest Fero Phones Specs and Prices, Buy Fero Phones in Nigeria, Fero Phone with FingerPrint, Best Fero SmartPhone, Fero Royale X2 and more from Pointek. In the African sector of Fero Mobile’s operations, Nigeria and Kenya are the major key players in this smartphone OEM penetration. 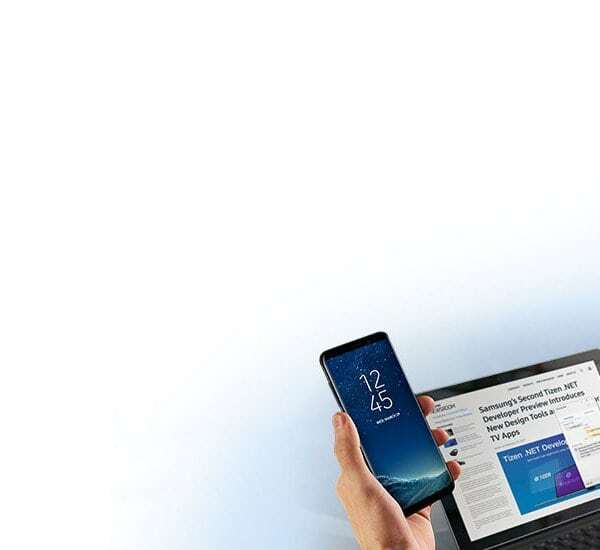 With Nigeria not being excluded from the Fero’s mathematical equation, best fero smartphone has enjoyed a fair amount of success in the Nigerian smartphone market. 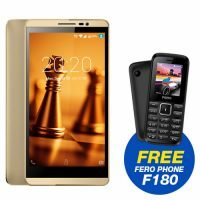 Fero Royale X2: One of the latest fero phones specs and prices is the Fero Royale x2 and there are also cheap fero phones. 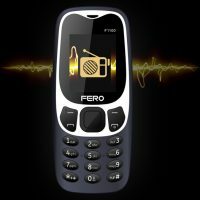 This is one of the best fero smartphone that was launched just under one month ago. 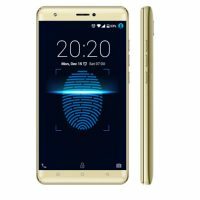 The phone supports 4G, features a fero phone with fingerprint scanner and runs on Android 7.0 Nougat. It offers a 5.2 inch screen with 3GB RAM and 32GB internal storage. The phone has 13MP back camera and 8MP front camera with 4000mAh battery. 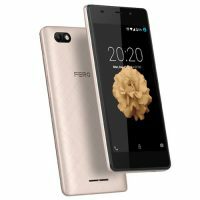 Fero Pace 2: Fero Pace 2 comes in as another new handset recently launched alongside the Fero Royale X2. The device offers a 5.5 inch screen and comes with 13MP front and 13MP back camera. The phone comes equipped with 2GB RAM alongside 16GB RAM. Fero Royale J1: Fero Royale J1 was launched somewhere last year. The handset runs Android 5.1 Lollipop out of the box. 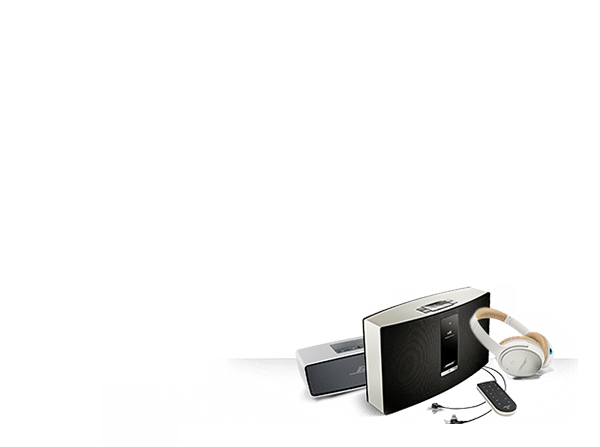 The handset features a quad core processor with 1.0 GHz frequency. 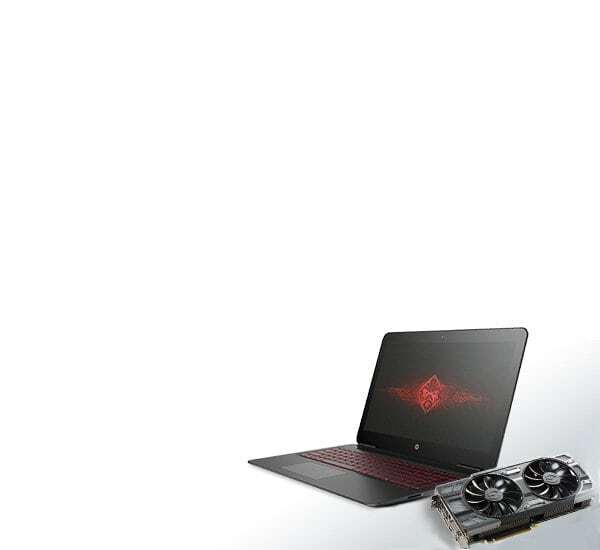 It has 1GB RAM and 8GB internal storage. The stuff has 2000mAh battery. Fero Power 2: The Fero Power 2 is a stylish 5.0-inch smartphone with 720*1280 pixels. The phone has 1GB RAM and 8GB RAM. It runs on Android 6.0 Marshmallow with MediaTek chip clocking at 1.0GHz. The phone offers 5MP and 2MP cameras. The battery is a 4000mAh. 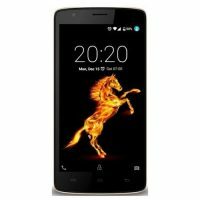 Latest phones specs and prices that are also cheap fero smartphones are available in pointekonline.com.